On April 23, 2018, starts the interactive lecture “Queer-feminist Life and Futurity. Tools for Queer Political Imagination and Activism from Killjoy to Cyborg” with Prof. Dr. Ulrike E. Auga, who will design a radical queer-feminist utopia on ten evenings. With her postidentitarian, postsecular and de-/postcolonial approach, she will discuss topics such as epistemic violence, agency and self-determination, as well as art, performance and activism. The first lecture will be an introduction to activism and queer-feminist theory called Life as “Black Lesbian, Mother, Warrior”, “Feministkilljoy” and “Human Flourishing”. 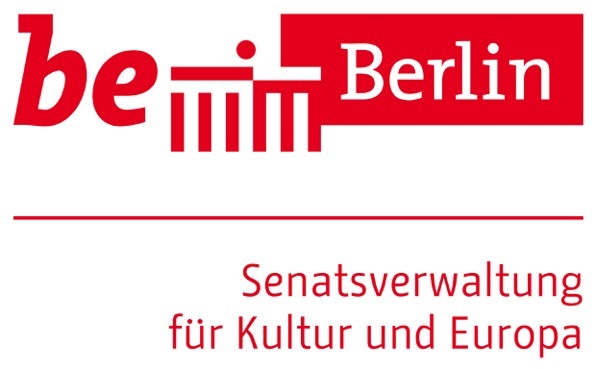 Funded by the Senate Department for Culture of Berlin.